Movers in Madison WI come in all shapes and sizes. Large moving companies are available, but with Above Average Moving and its Madison crew, you get the personalized customer service and care you deserve. We know that moving can be an exciting yet stressful experience. However, with us by your side, you'll have nothing to worry about. 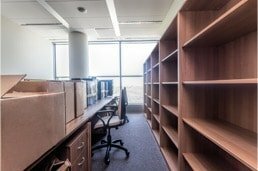 We will give you an accurate moving quote so there are no surprises during your move. We are fully equipped to handle both small and large moving projects with ease. 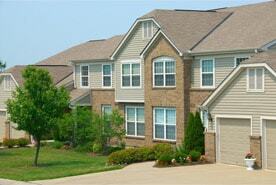 Choose the movers in Madison WI who will move your home or office quickly and efficiently. Please complete the form above to receive your free moving quote. Above Average Moving Madison WI serves clients nationwide. 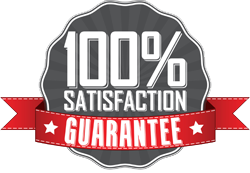 We are committed to providing customer satisfaction with each and every move we do. 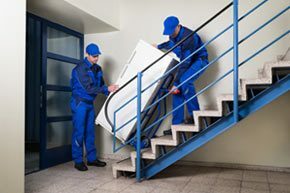 With over 12 years experience, we are able to handle your local or long distance move with the professionalism you expect in a quality moving company. "Wonderful company to perform your move, very professional with prompt service. Terry and his guys moved me this weekend without any issues. Highly recommend you should give them a call for your next move you will be pleased with the way your possessions are handled...."
Get to know Above Average Moving company better. Explore our social media feeds to learn more about our Madison moving company and stay connected. Below is a list of the moving services we provide and the communities we serve. If you don't see your community below, please give us call to see if we can help you with your next move.